97k+ Net Profit! Performing @ 12.8% CAP RATE!! !Investors Dream. 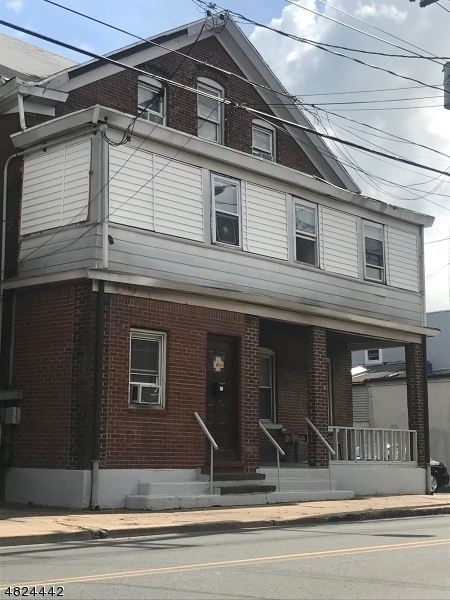 This is State Licensed and town approved Multi family+ Rooming house Property. 3 Apts and 8 Individually rented rooms ready for new owners of a turn-key operation!Some very long term tenants in this money making machine. Close and start collecting rent is all you need to do. All proper licenses from city and state are on file. Seller will stay on with new owners for 3 months and provide assistance in the transition.